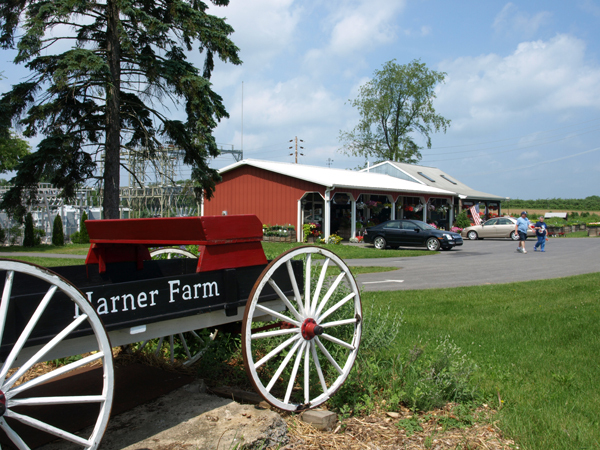 Harner Farm in State College. Photo Credit Brittany T.
It started as a simple apple farm, but today Harner Farm has over 100 acres of apples, peaches, sweet corn, Christmas trees, and pumpkins. Watch the video and find out from Chris Harner, third generation farmer, why it is so important to buy local.